Though Samsung is yet to officially announce the price of Galaxy S5, the company's flagship Android phone, retailers are jumping the gun ahead of April 11, the day when the device will go on sale. 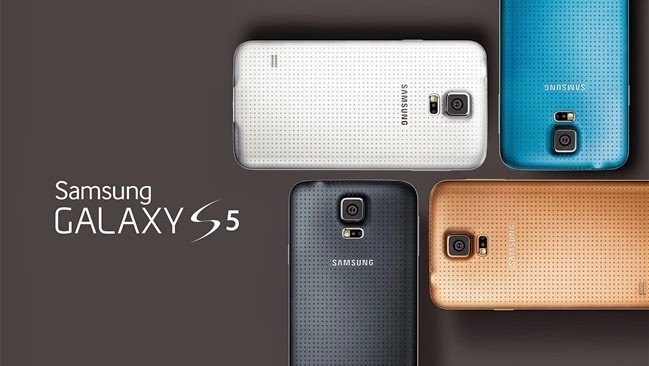 Manish Khatri, a retailer in Mumbai, on Monday revealed that Galaxy S5 carries a price tag of Rs 54,300. However, the MOP (market operating price) of the device is Rs 51,500. But as it usually happens with Galaxy phones, Galaxy S5 will sell for a few thousands rupees less than its price.